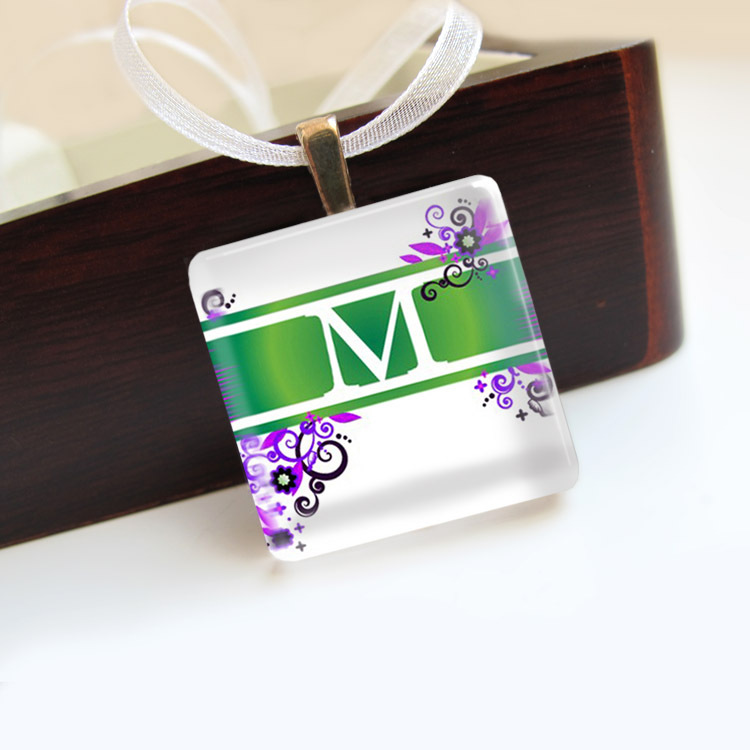 Are you looking for image to make glass tile jewelry, maybe a pendant with initial letter of the name of your special person? Maybe image to use in your scrapbooking project? I'd like to share for you this digital collage. 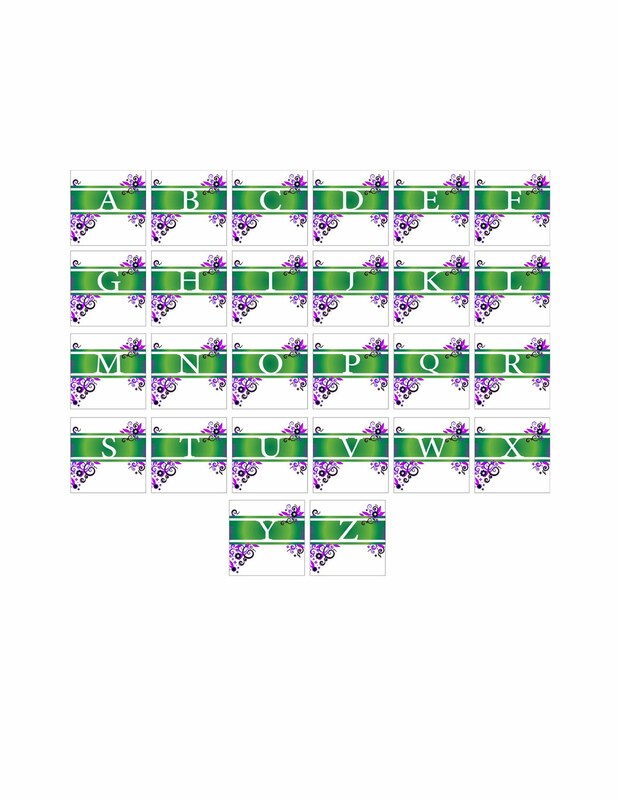 The collage sheet is 8.5x11 inch and resolution is 300 dpi. 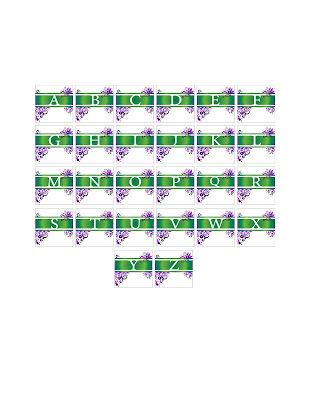 It contain all letters of alphabet. These letters are perfect for mixed media, collage work, cards, stickers, bookmarks, scrapbooking, jewelry, glass tiles, magnets, and others. You can print it easily on home printer. Make right click and save the image.